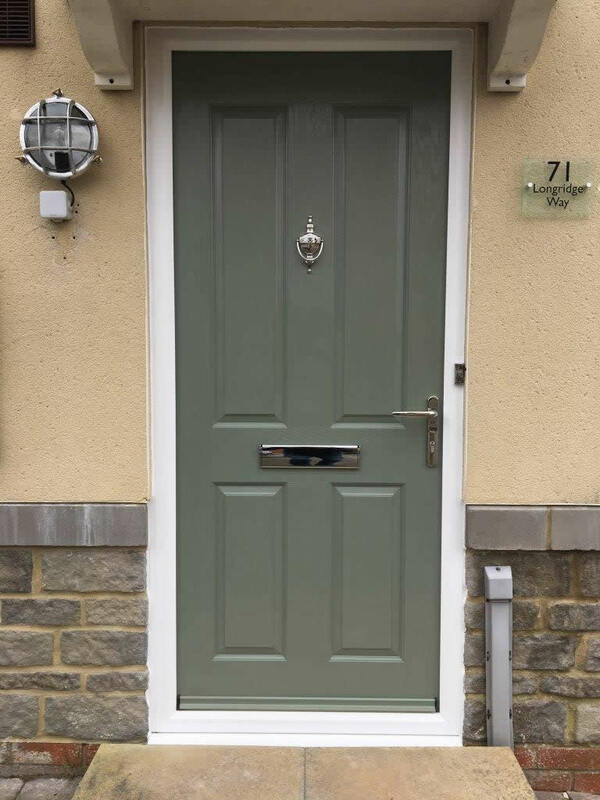 DCA Frames from Weston-Super-Mare has won the installation of the month competition for February with this Truedor Cezanne with chrome hardware, finished in a bespoke colour chosen by the customer using our in-house paint matching service. The customer requested RAL 7033 Cement Grey to complement the brickwork on their home and the surrounding garden features. Our in-house paint matching service is available to all customers and they can choose any colour from the standard RAL range, and we guarantee to match it.